It's either six or seven — Nicole Boone can't remember exactly how many times she has overdosed. "You wake up and you're terrified because you've been told you almost died, and then your first thought is, 'I need to get out of hospital because I need to use again,'" the 24-year-old said. "That's how powerful the addiction is. Your life doesn't really matter." Boone is an intravenous drug user in the throes of addiction. 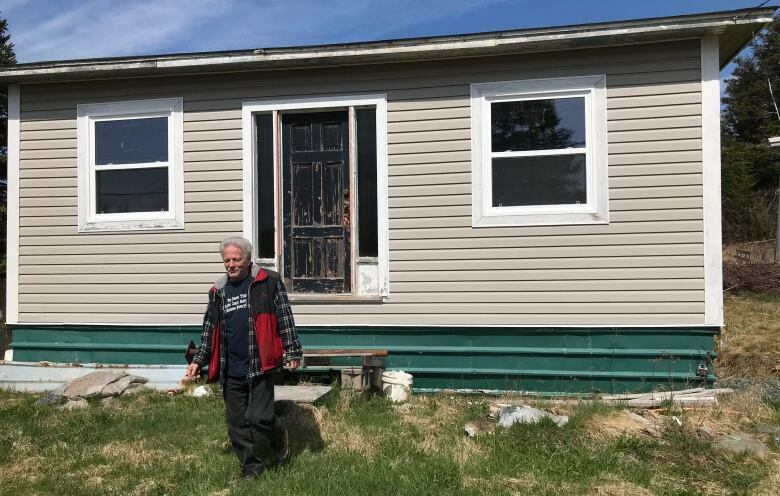 She is one of about 50 to 70 on Bell Island in Conception Bay, according to volunteers running a new clean needle exchange out of an old RV. The group is mainly made up of moms — including Boone's. 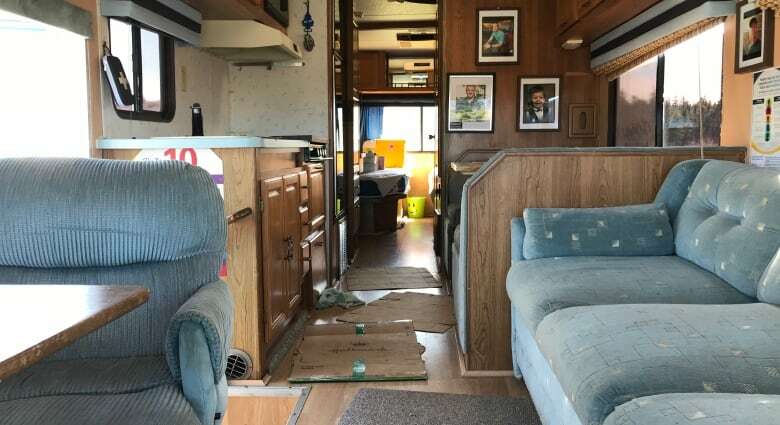 The camper was donated by Tina Kavanagh — another mother — connected to the cause by hometown and experience. 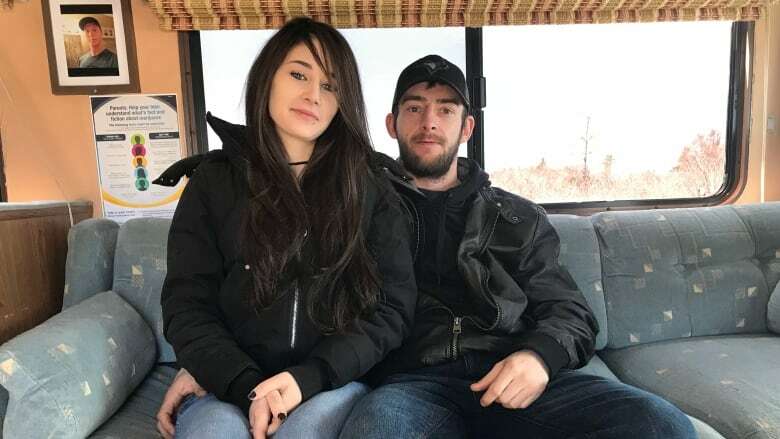 Her son, David, 24, died of an overdose in Ontario on Oct. 12, 2017. 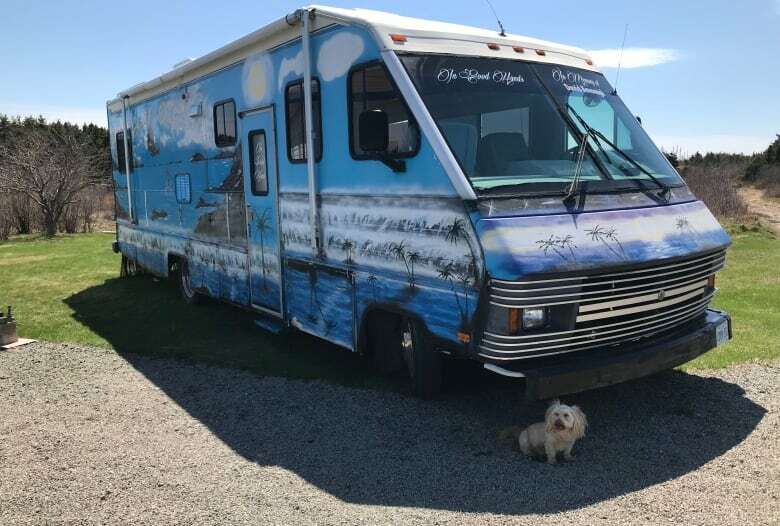 The RV she bought in his memory arrived on Bell Island in December. It's been open Thursday nights and whenever it's needed since then. Through the program, called In Good Hands, volunteers give out about 3,000 needles a month, down from 4,000 when they first started. "It gives people a place to go where they're not ridiculed or judged," said Shelley Kavanagh, David's aunt. She helps run the needle exchange to keep his memory, and her daughter, alive. "One time I'd probably look at this myself and say, 'My god, what's all this about?' But it took me to educate myself to know what it really means," she said. "It means keeping people alive while they're using drugs to decide if they want to help themselves or not." The stakes can be a matter of life and death. "We've lost friends to dirty needles recently, and I feel like it could have been so avoidable if we had the services we needed on the island a lot sooner," Nicole Boone said from inside the RV. She started abusing substances at 11 — long before she, or her hometown, knew about harm reduction. She's been addicted to opioids for the last eight years. "I'm hep[atitis] C positive and I feel like if this was here a long time ago, I wouldn't be," she said. Boone and her boyfriend, Jeff Lahey, are waiting for suboxone — a medication used to wean opioid users off narcotics. 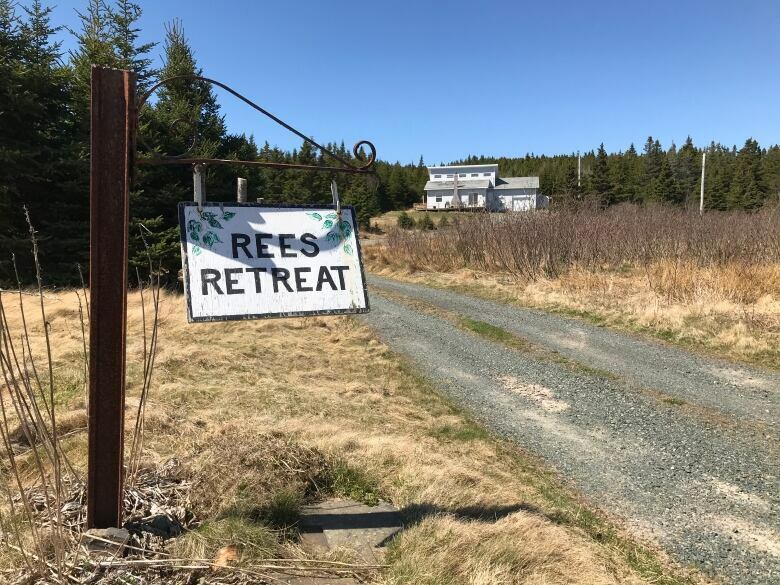 They've tried it and say it works, but neither suboxone nor methadone are available on Bell Island. 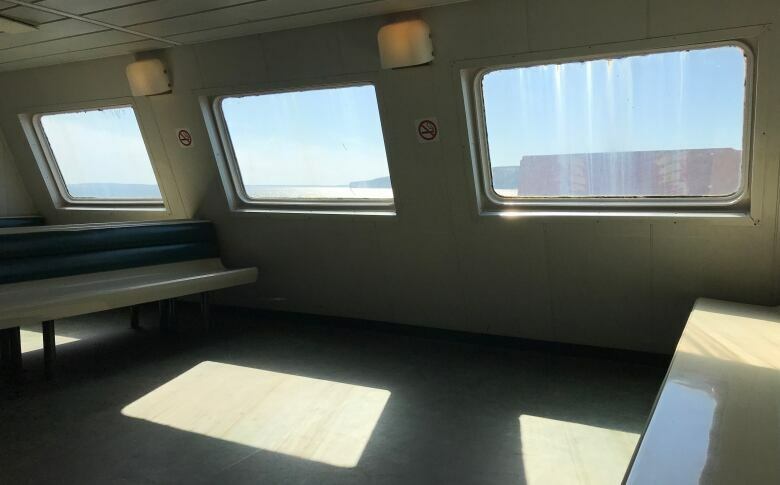 Users have to take the ferry into Portugal Cove-St. Philips every day. "I couldn't keep up with transportation costs," Lahey said about the last time he tried getting sober. "I've got no choice but to use street drugs. I can't afford to get back and forth to town to get suboxone." They both want the medication to be available on Bell Island. They say proximity will help in their fight to get clean. "I've never met an addict that wanted to be an addict," said Brian Rees. He's from Bell Island but for years worked around Vancouver's Downtown Eastside — an area notorious for its drug use. "When I got back here, it was to get away from it all. But after watching the kids up in the woods on the long weekends doing every kind of drug and everything, they're only 13, 14, 15 … I just got tired and said, 'Well, I got to do something.'" He struggled with alcohol 30 years ago, and comes at recovery from that perspective. He piles people into his pickup every so often and drives them to his house, where he holds meetings every couple of weeks. They're informal, usually. A space to build community, where mothers cook food and the group does things like learn how to use naloxone kits — the life-saving drug administered during an overdose. "It builds up their self-esteem, self-confidence, like they're part of something that's actually doing something," Rees said. "It helps them … try and find a way out." Rees's house is out of the way, in Lance Cove, and serves as a type of hub. He has dreams of opening a sober house next door, maybe this fall. He bought a house, visible from his driveway, a few years ago that he wants to convert. 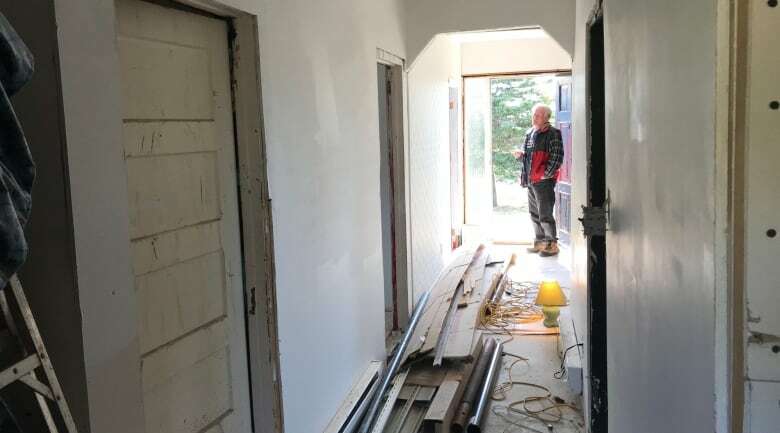 Work is already underway inside — drug users he met in St. John's helped him put up drywall and plaster. "I find it very easy to connect with street kids — been there done that — and they recognize that right away. They just used to come over to get away from it, half dozen at a time." 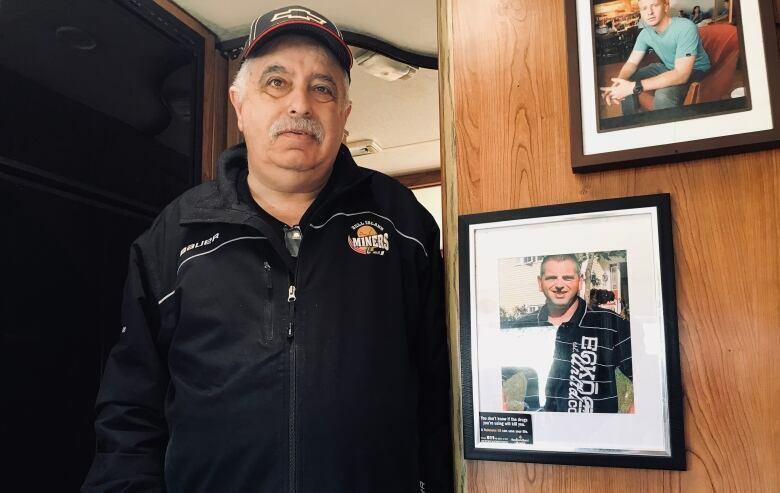 He calls that the "mileage cure" and says substance abusers from across the province could benefit from his sober space, if he's able to pull it together. He doesn't receive funding. Neither does the needle exchange. 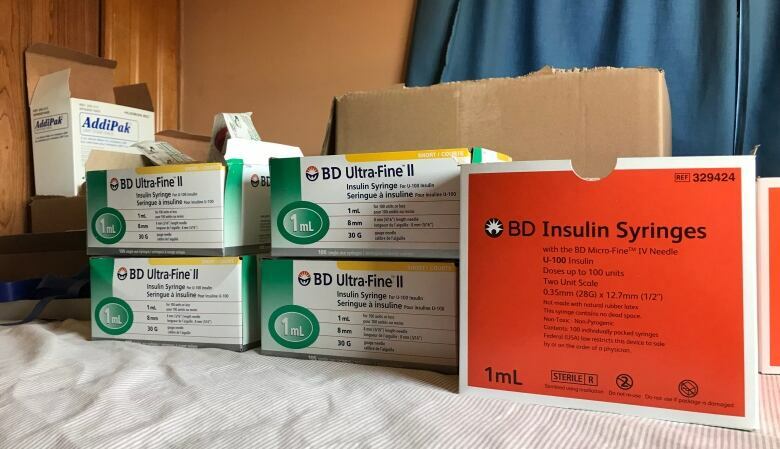 It gets its supplies from SWAP — Safe Works Access Program, a needle exchange program run by the AIDS Committee of Newfoundland and Labrador in St. John's — but the Bell Island program is volunteer-led. Gary Gosine, the mayor of neighbouring Wabana, also runs a program on his own time. He started his support group turned 12-step program after his nephew, Darryl Gosine, 35, overdosed Feb. 19, 2017. The weekly meeting averages about a dozen attendees and just celebrated its 60th gathering. "We're getting the education out in the community," Gosine said. "We're lifting the stigma out. We threw that out through the door." Not everybody is there. Some people aren't happy with the initiatives. Users like Jeff Lahey, meanwhile, are thankful harm reduction and drug awareness is taking hold on Bell Island. "Information is definitely a good thing. That's why I'm willing to speak … to teach people so that they're not sat in our shoes, because it's not a pretty place," he said. "Opioids own you — they own your life."